The round shape of this little Fun-Kin makes it versatile on many levels. 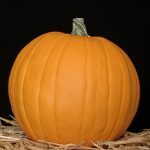 Use it for a carving which calls for a round shape, use as a vase for your flower arrangement or the top of a topiary. You can probably think of many other uses! 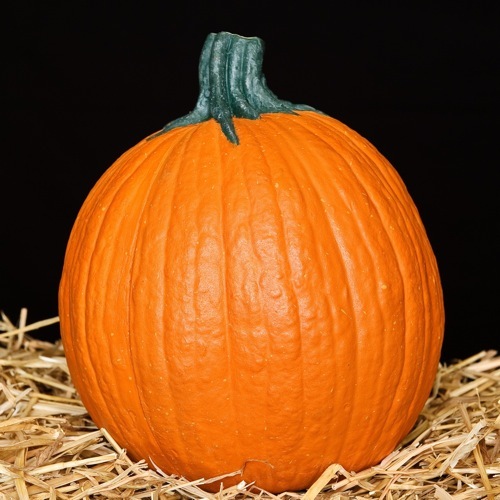 FUN⋅KINS are synthetic pumpkins that are carefully crafted and painted by hand to look just like real pumpkins. They can be carved and lit to look like spooky works of art just like pumpkins. They are made hollow so there is no scooping of seeds and pumpkin guts necessary. And they never ever rot, so carvings last forever! What are FUN⋅KINS Made Of? 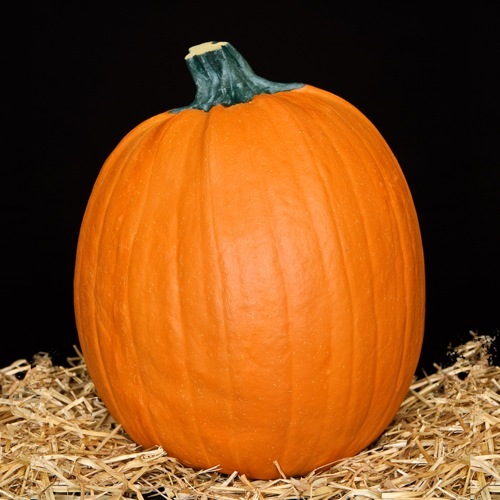 Unlike any other artificial pumpkins available, FUN⋅KINS are constructed of patented low density foam. About the same consistency of real pumpkins. The walls of a FUN⋅KIN are generally about one half of an inch thick (a little more for the really big ones, and a little less for the really small ones) so they are strong enough to last for years to come and endure shipping, carving, use, and storage. Carve FUN⋅KINS just like you carve pumpkins. 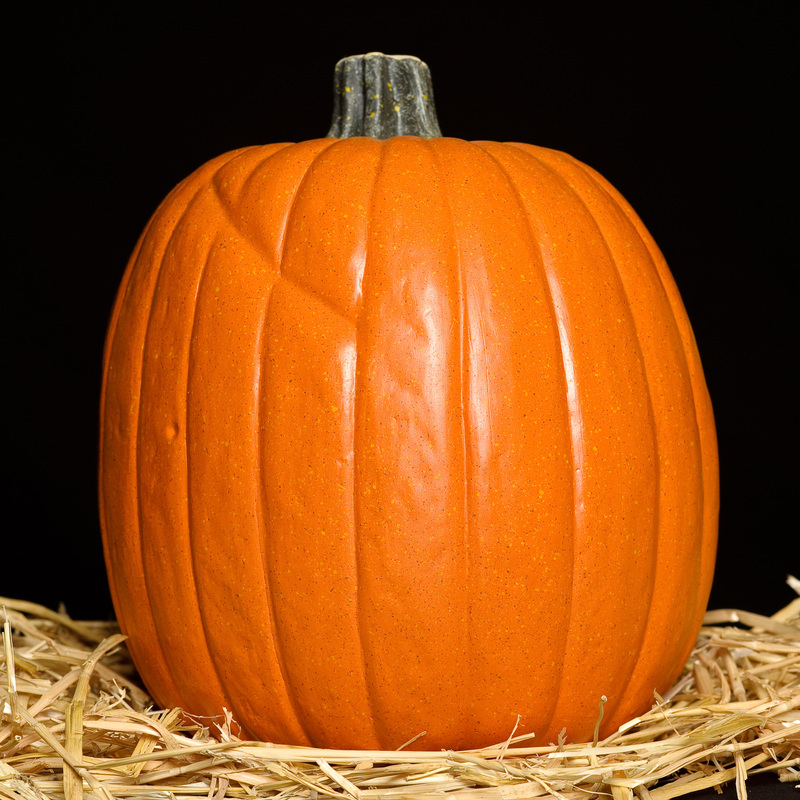 You can use any tool you would use on a pumpkin in almost the exact same way on a FUN⋅KIN. And we recommend using the Funkins Carving Tool for the absolute cleanest cut you can get. Once your FUN⋅KIN is carved, light it up with any electric light you can think of under 5 watts. A great no-cord option is the FUN⋅KIN Tealight which has nifty little feet on the bottom so it can be positioned anywhere inside a FUN⋅KIN. 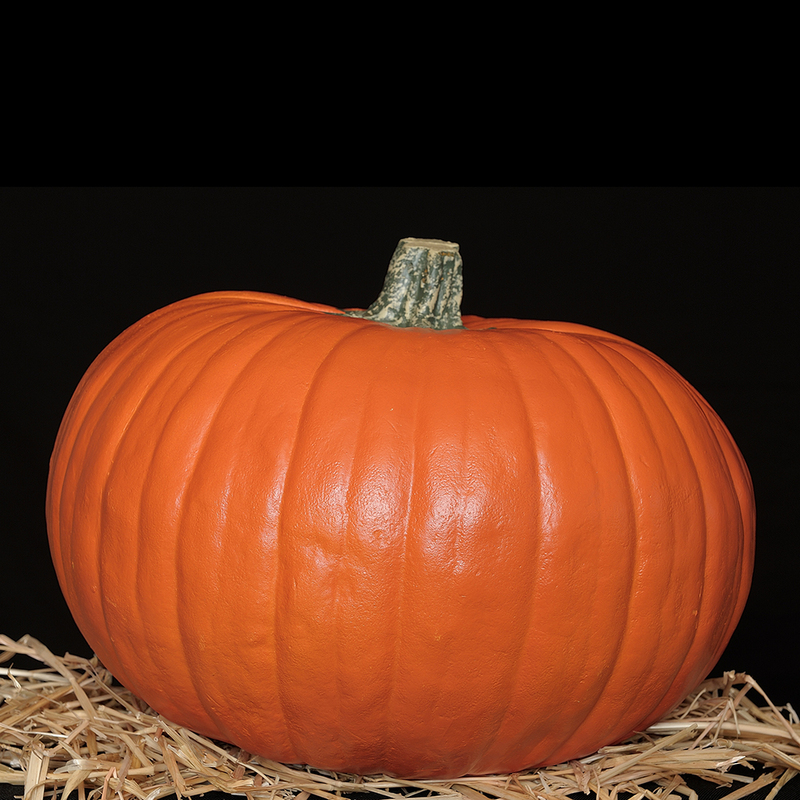 If you’re looking for a really bright FUN⋅KIN-friendly light, check out the corded Pumpkin Light.